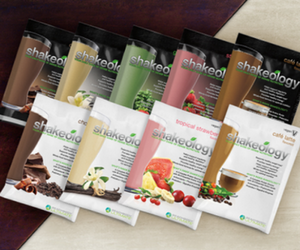 Carl Daikeler has three reasons for drinking Shakeology for one of his meals everyday. One reason is that he hates radishes! Shakeology is the healthiest meal of the day and doesn’t taste like a radish! 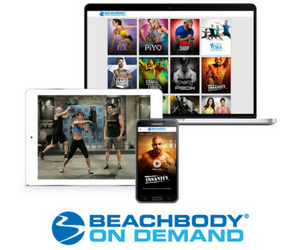 Watch the video below to find out why you should drink Shakeology.